In early 1960’s Iran, Kobra Amin-Sa’idi, alias Shahrzaad, was one of the most popular cultural figures in the country. An actress as well as a director and novelist, she enchanted the populace. But the revolution in 1979 and Ayatollah Khomeini’s rise to power was to change all that. Unemployed, Shahrzaad went underground and didn’t resurface until 30 years later. Shahrzaad’s Tale is a creative, cinematic documentary, a complex and subtle exploration of the life and work of a famous cultural artist, a tale of a working- class woman artist who against all the odds struggled and succeeded to become an icon in the mainstream popular culture of 1960s-70s Iran, as well as an intellectual writer/poet and Iran’s first woman filmmaker who time has forgotten. Today she is in her late-sixties, and after more than 30 years of being out of work Shahrzaad is a wandering homeless woman in search of food and shelter. Through Shahrzaad’s story, this documentary will shed light on parts of Iranian life, culture, and history that are still obscure to Canadians and the international community, and that will reveal the tragic impact of momentous historical change on the life of a remarkable artist. Born in Shiraz, Iran. After his arrival in Canada in 1988, along with contributions of his poetry and essays to local cultural/art journals, he pursued film studies and production, first at Ottawa’s Carleton University and later at Concordia University in Montreal. He has directed several award-winning short and feature films which have been screened in festivals, art galleries, and universities. From 1997 he worked on a trilogy: Nasoot (1997); Lahoot (1998); and Jabaroot (2003). The last part of the trilogy is a 60-minute poetic documentary on diasporic Iranian traditional music. 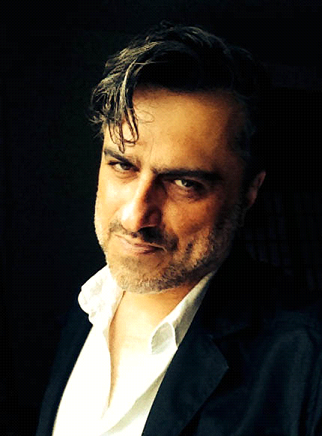 His films have been selected by many prestigious international film festivals such as the Montreal World Film Festival, Hot Docs, Thessaloniki, and the Montreal International Festival of New Cinema Accomplished author Shahin Parhami is the mastermind behind all his work, producing his own films and responsible for all the creative elements (cinematography, Editing, Sound-design,…). In 2007 his filmFaces, an experimental documentary premiered at the Montreal World Film Festival and won the best feature film award at the flEXiff 2007 (Sydney, Australia). His latest creative documentary, Amin, which tells the story of an ancient musical tradition and one musician’s struggle to preserve it was funded by Asian Network of Documentary (AND), premiered at Pusan International Film Festival, South Korea, 2010, and won awards at Yamagata International Documentary Film Festival (Japan), Taiwan International Documentary Festival and Dubai International Film Festival. Amin was also nominated for best feature documentary at Asian Pacific Screen Awards 2011. 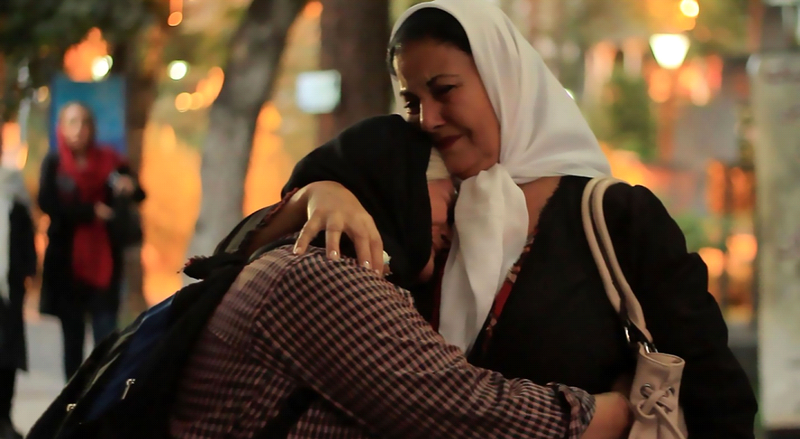 Parhami’s latest documentary, Shahrzaad’s Tale, has been supported by the Canada Council of the Arts,Conseil des arts et des lettres Quebec and Asian Network of Documentary.